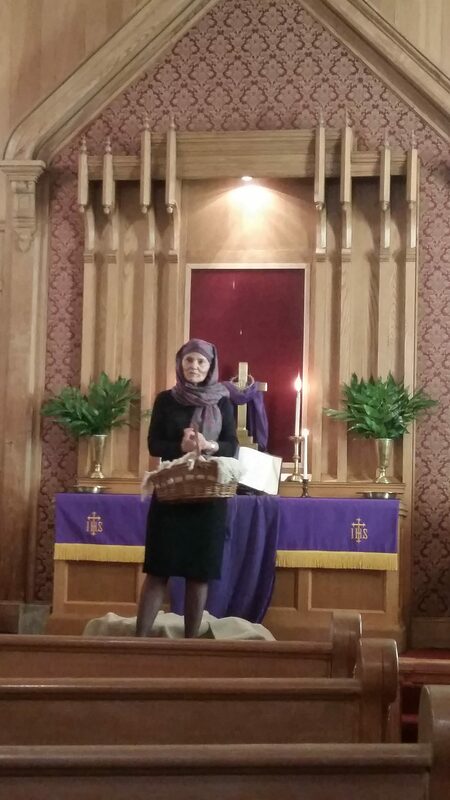 Pastor Linda delivers a monologue in service today, from the perspective of a bystander watching Jesus enter Jerusalem on Palm Sunday. Listen here. You can hear Pastor Linda’s sermon, on the betrayal of Jesus, here.